Smoke Smell Be Gone! 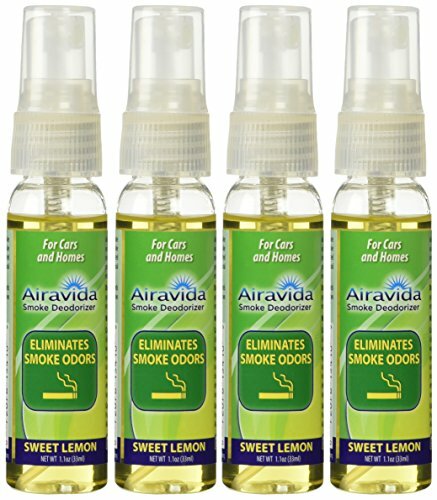 quickly gets rid of cigarette and other smoke smells in your car or house through its blend of natural herb and weed extracts. 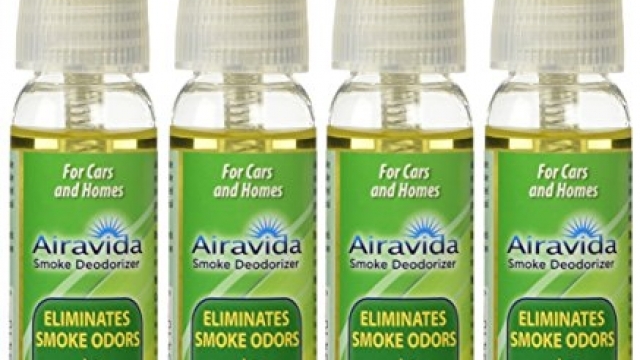 You no longer have to search for a smoke odor eliminator, buy a smoke eater or get a smoke odor removal team – just spray Smoke Smell Be Gone! and the smoke smell is gone! Instantly and permanently! Smoke Smell Be Gone! is free of harmful chemicals and phthalates unlike Ozium and other sprays.